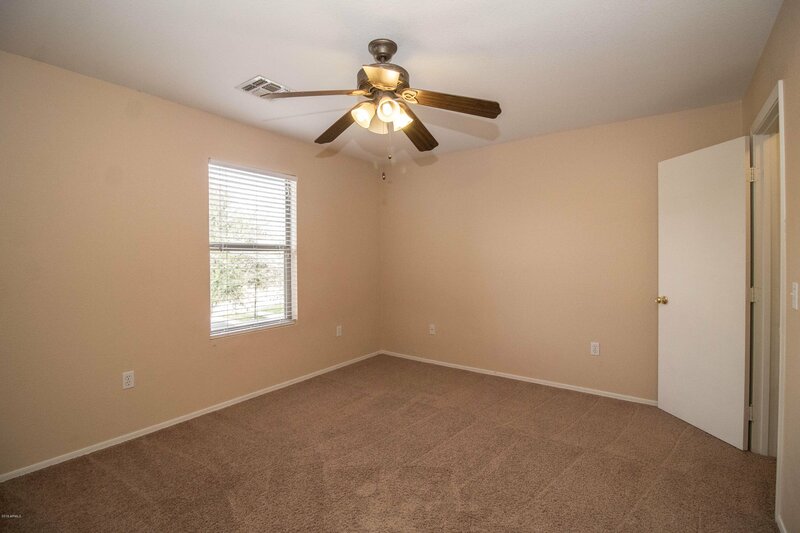 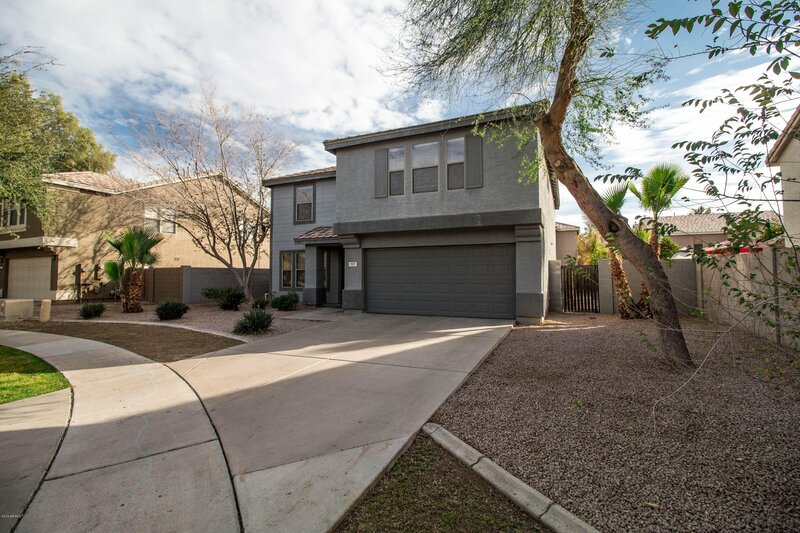 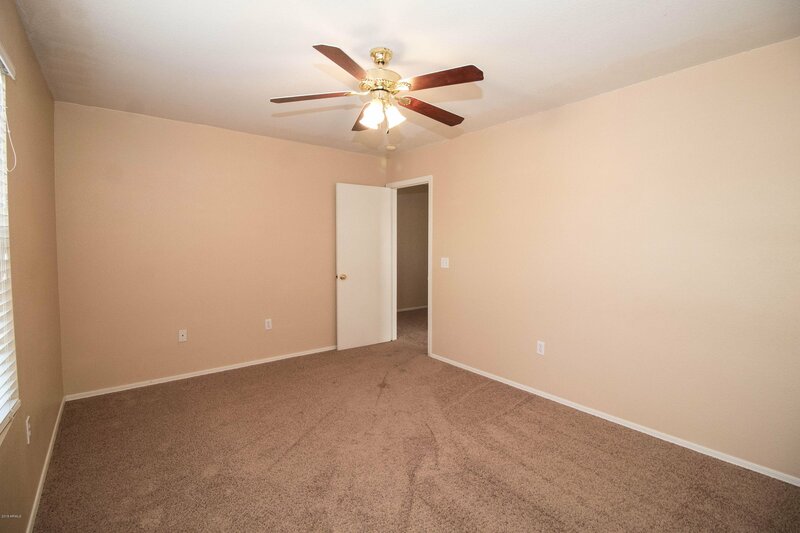 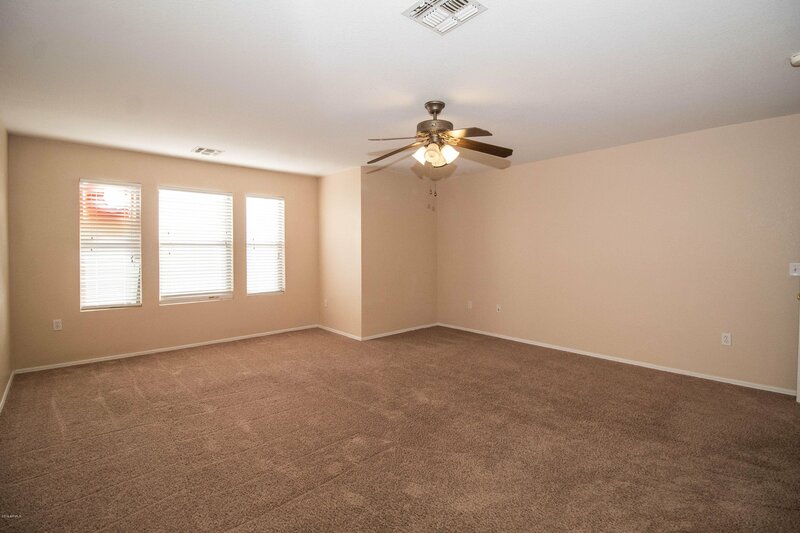 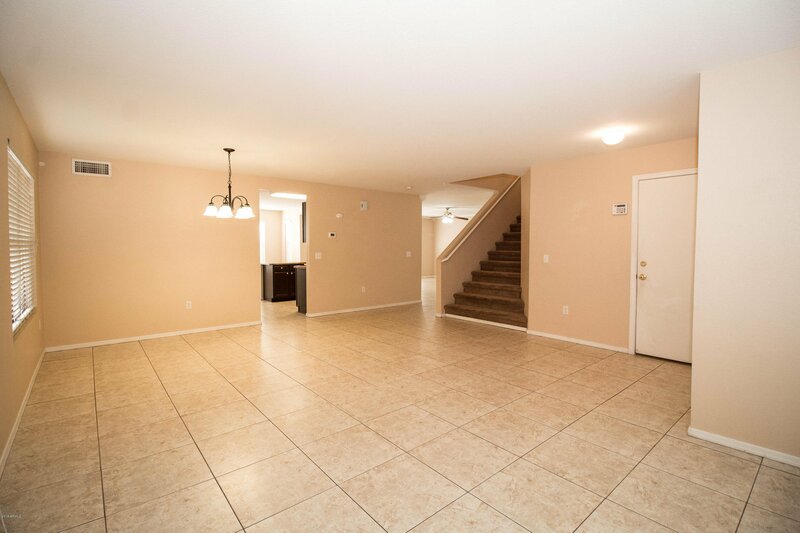 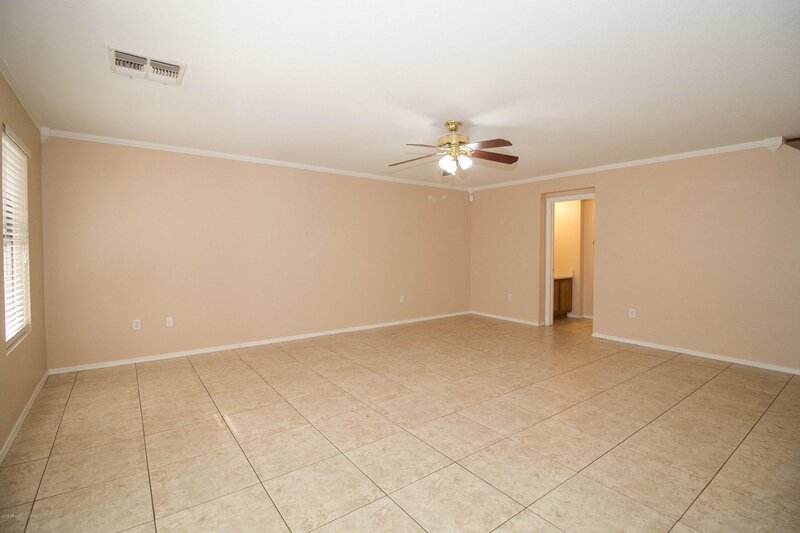 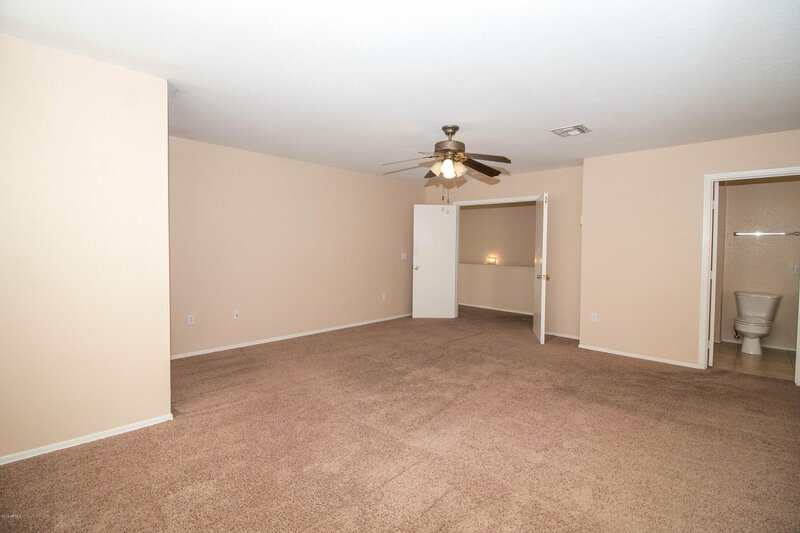 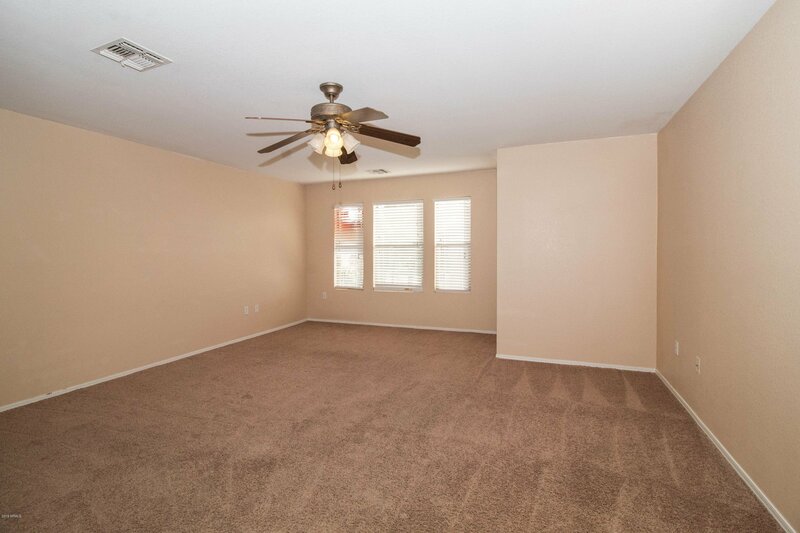 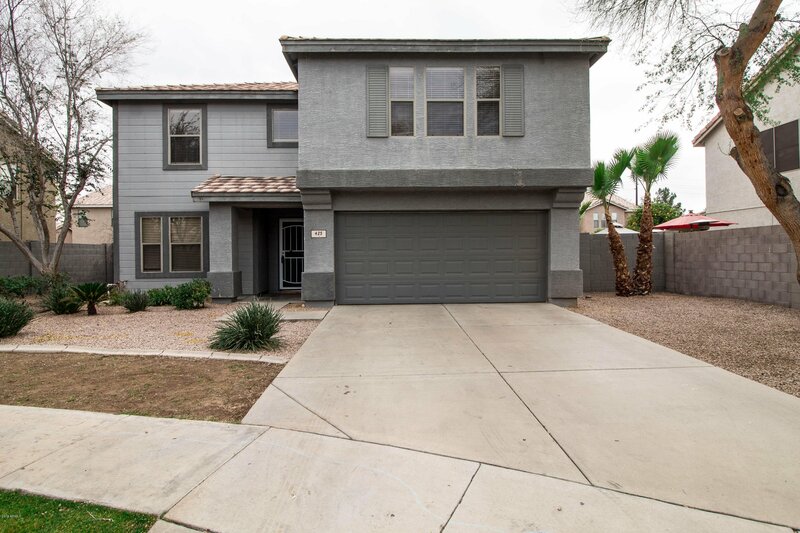 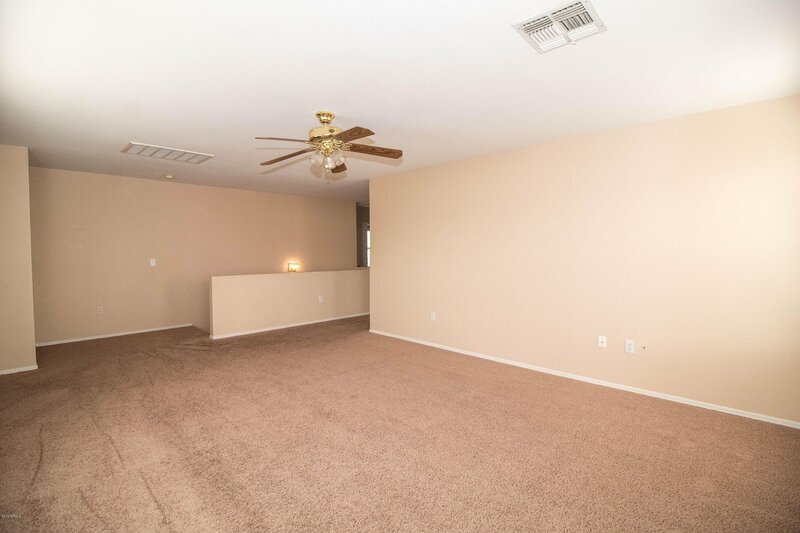 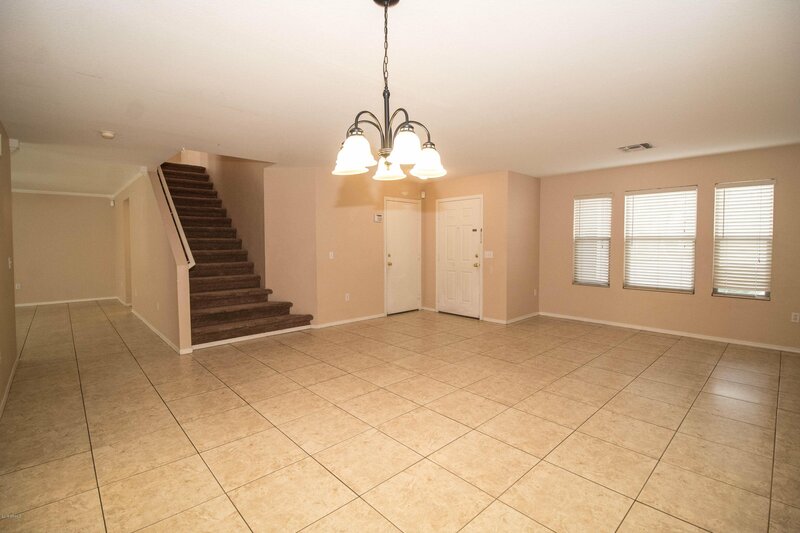 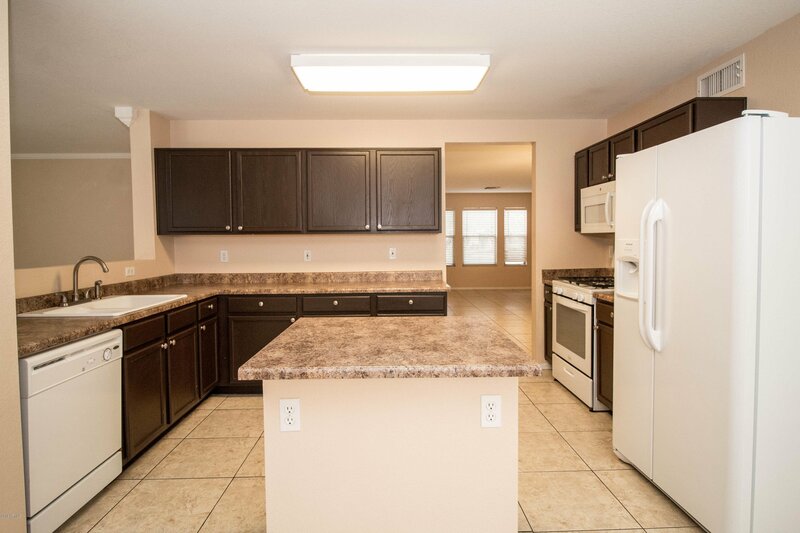 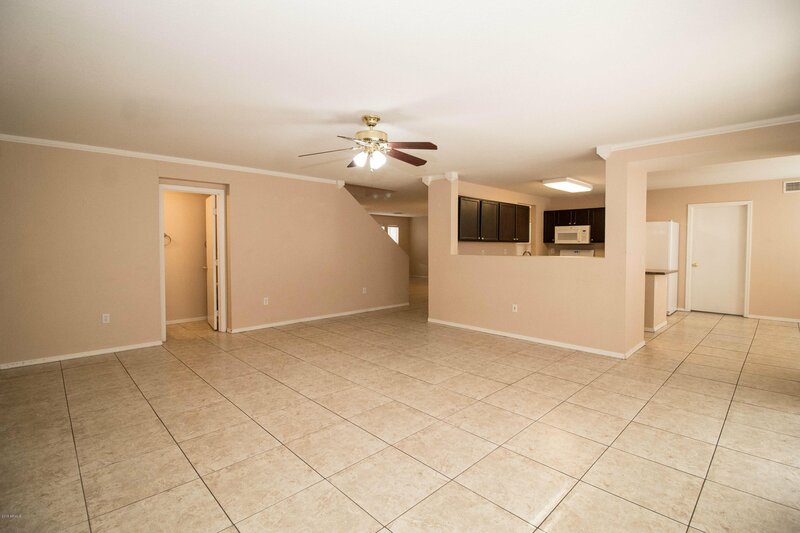 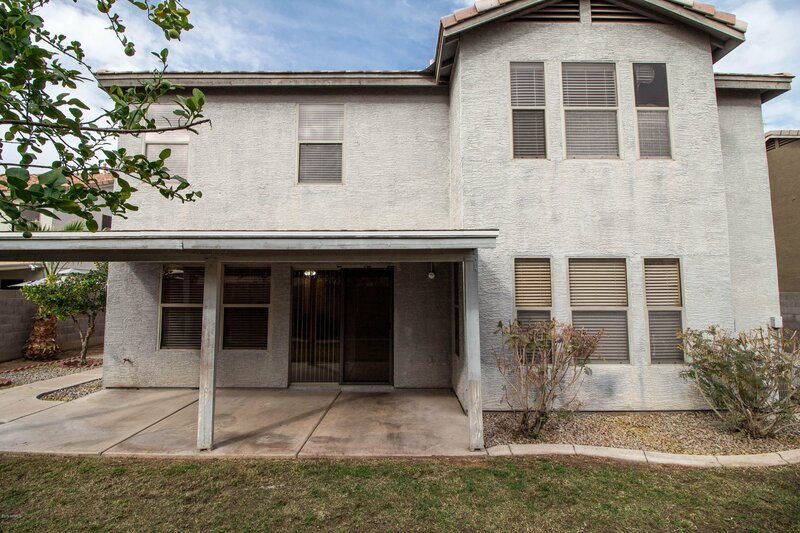 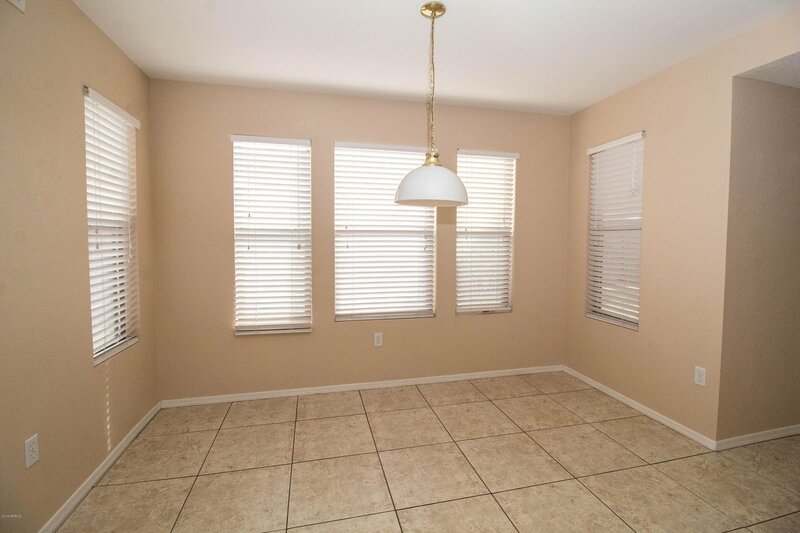 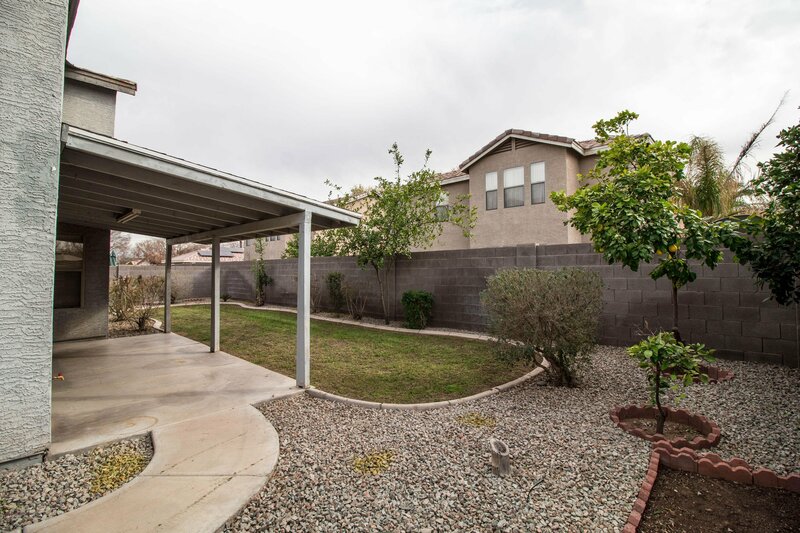 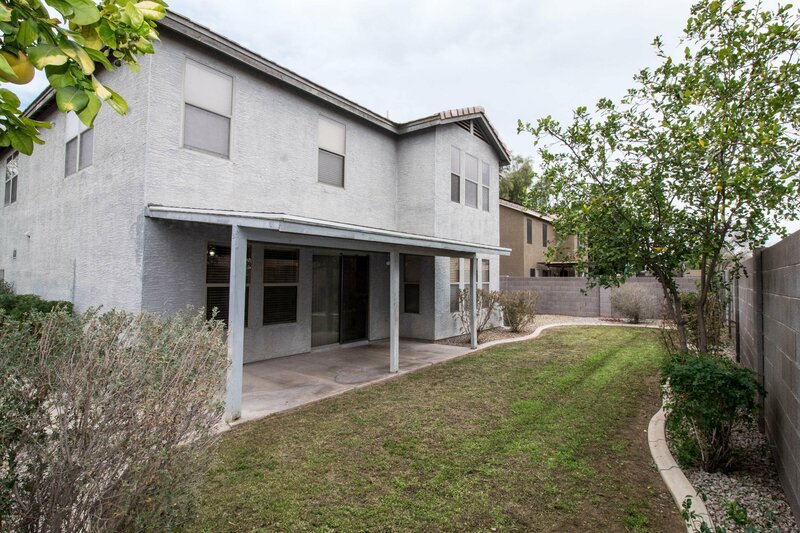 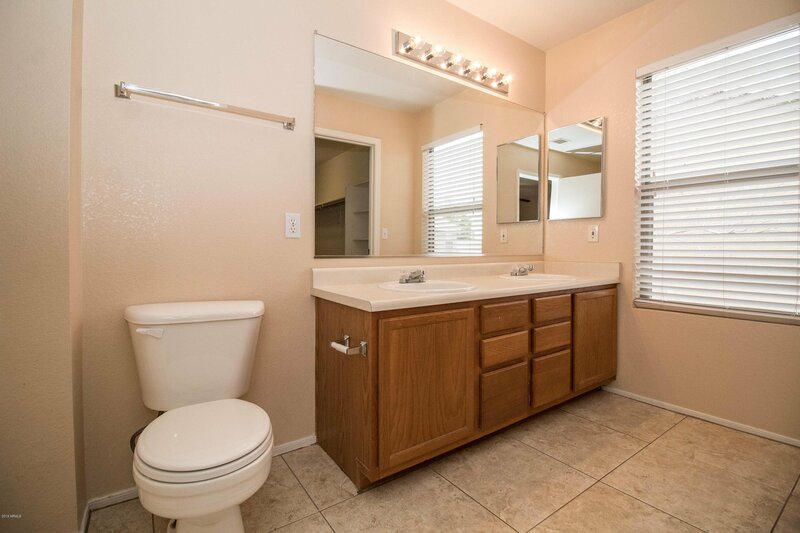 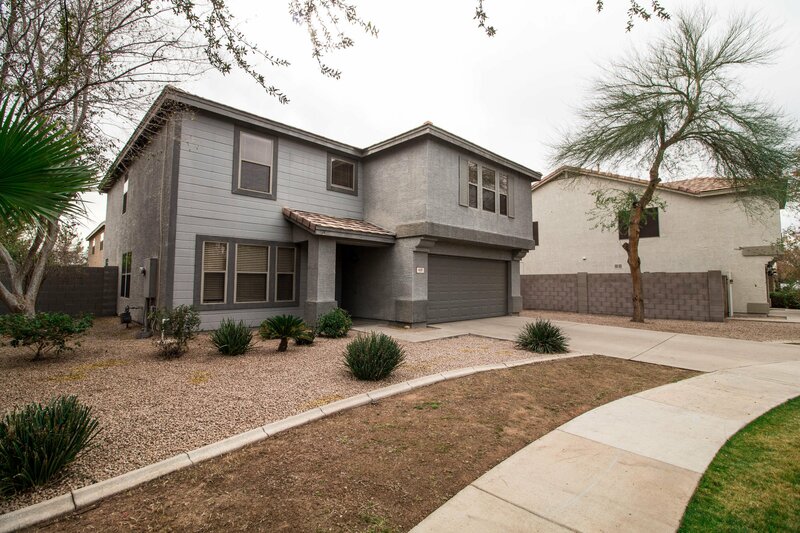 Spacious move in ready home in a quiet cul de sac located in Gilbert. 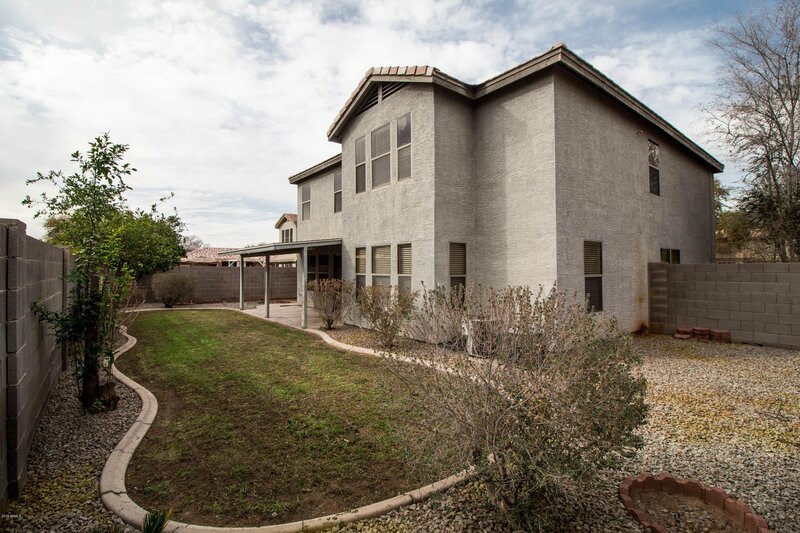 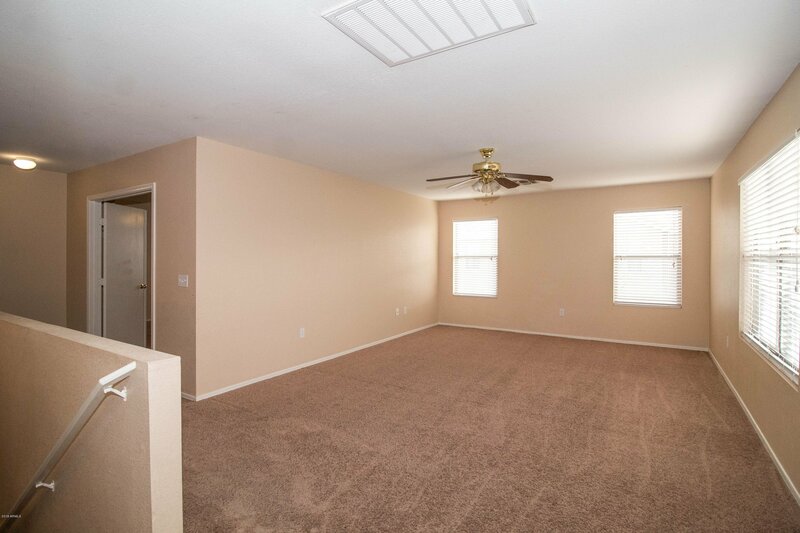 This home has plenty of room for a family w/ 2,836 sf, large bedrooms all w/walk-in closets, and a huge loft. 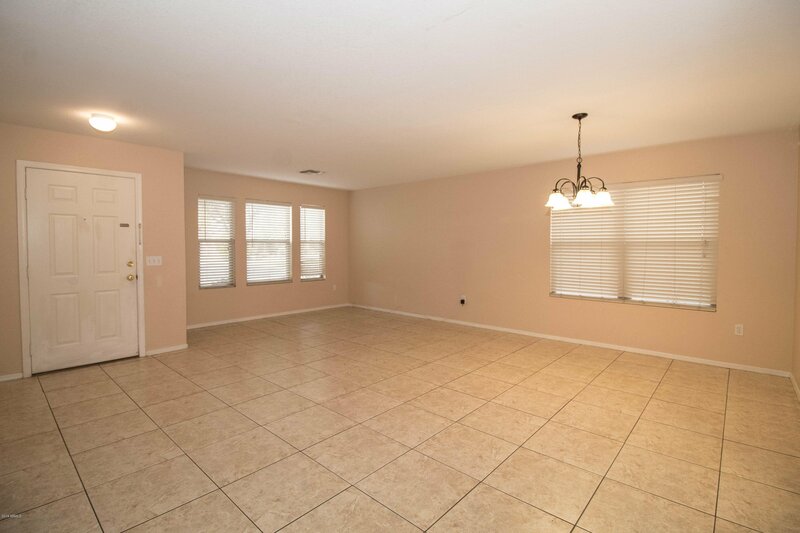 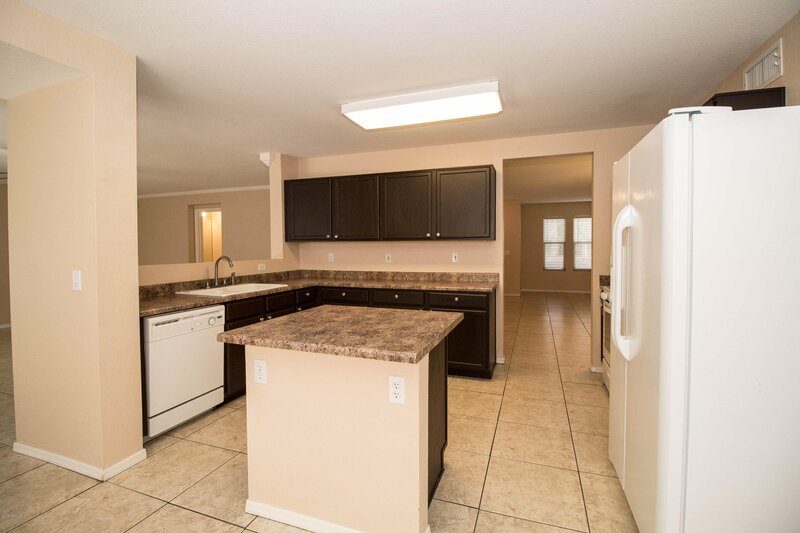 Features include refinished kitchen cabinets, island, gas range, crown molding, neutral paint throughout and massive walk-in pantry. 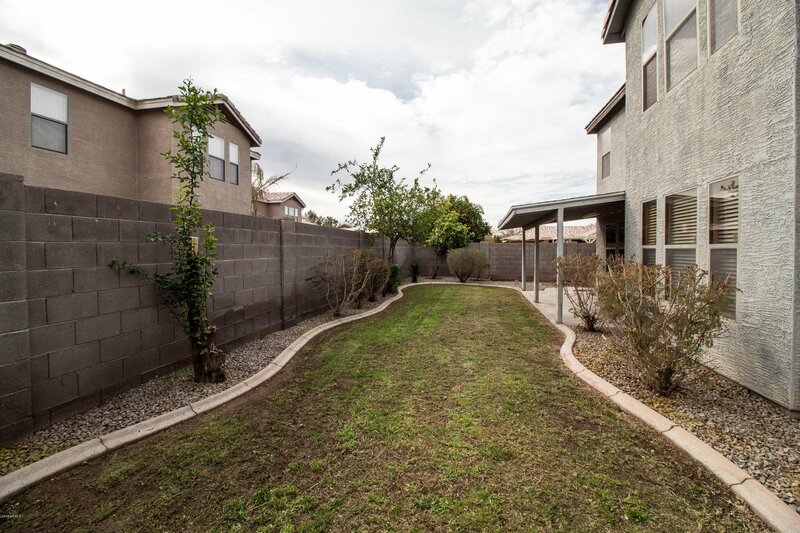 The backyard has mature fruit bearing citrus trees and grassy area. 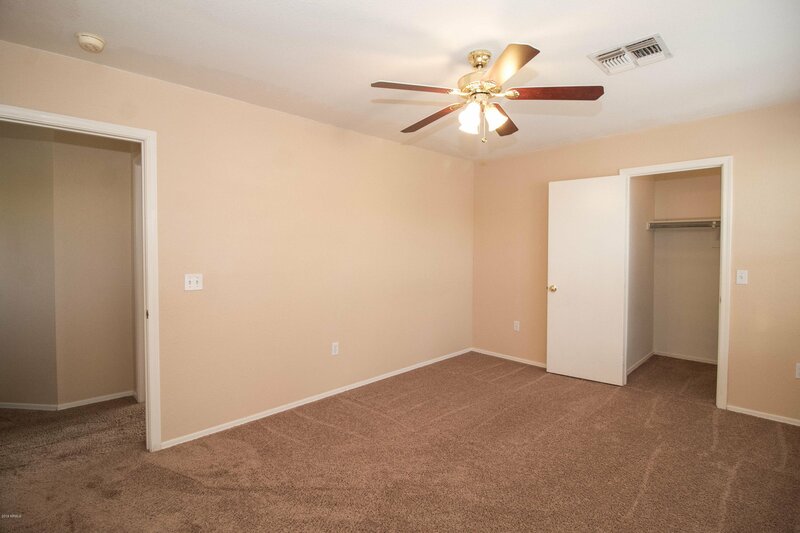 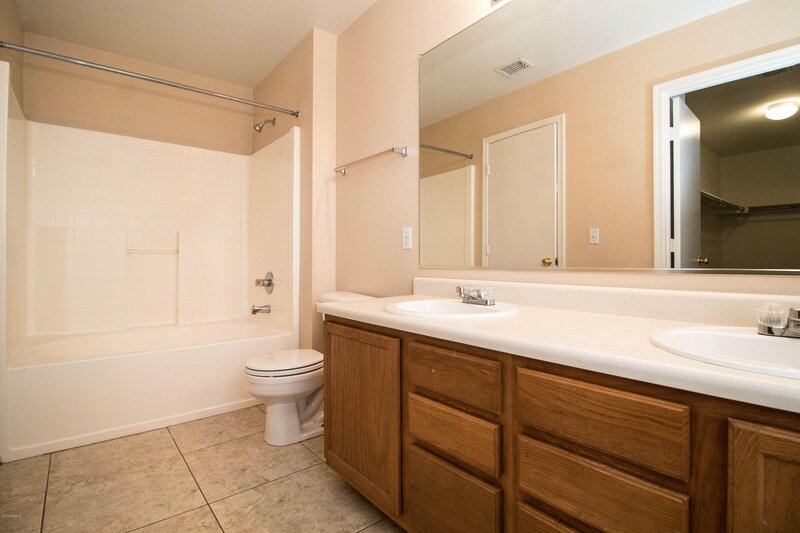 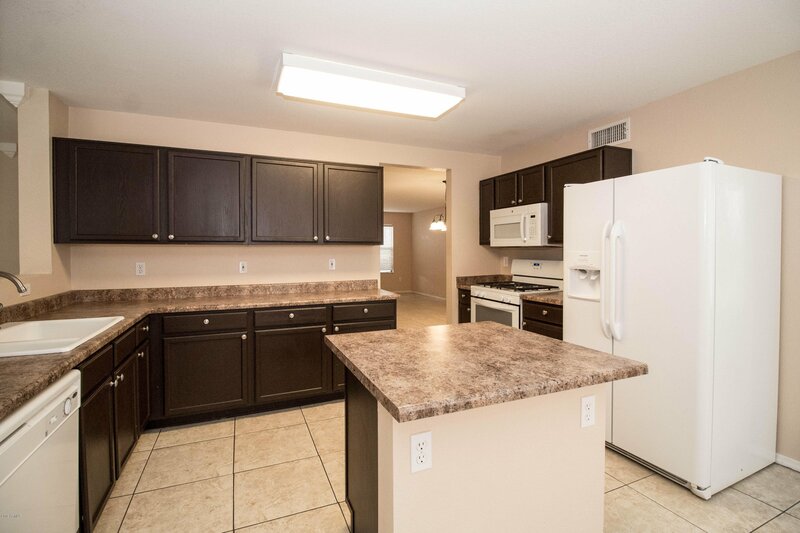 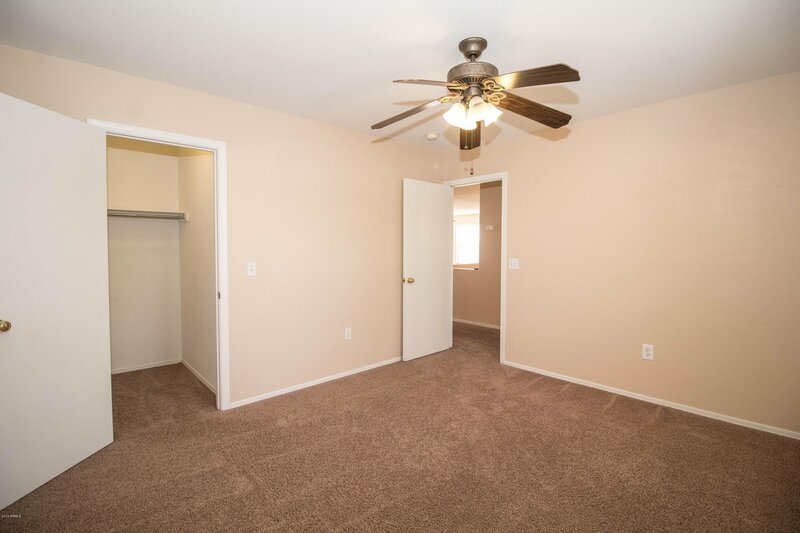 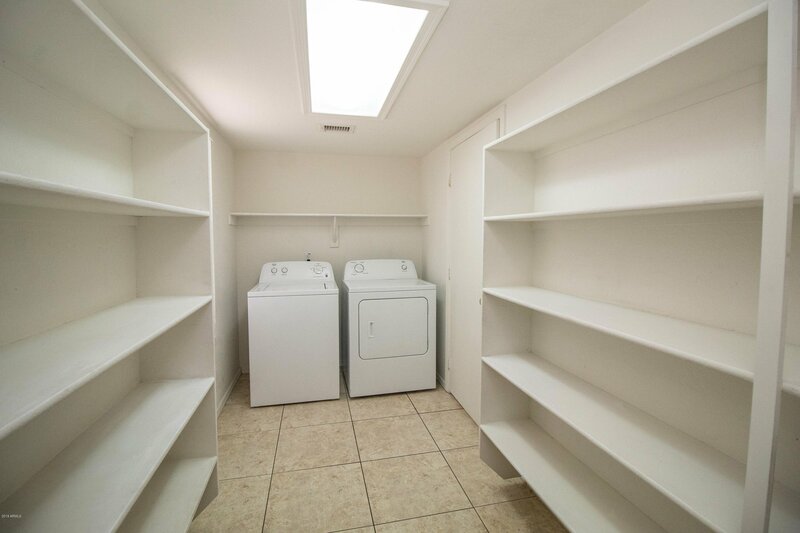 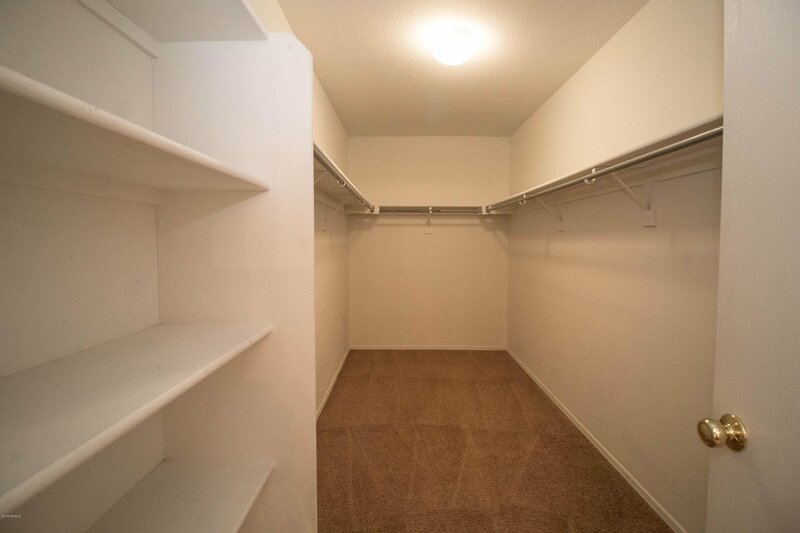 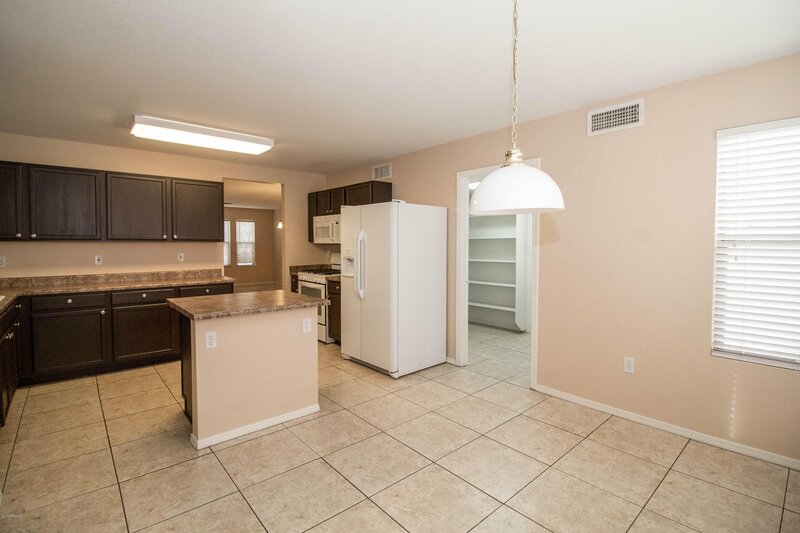 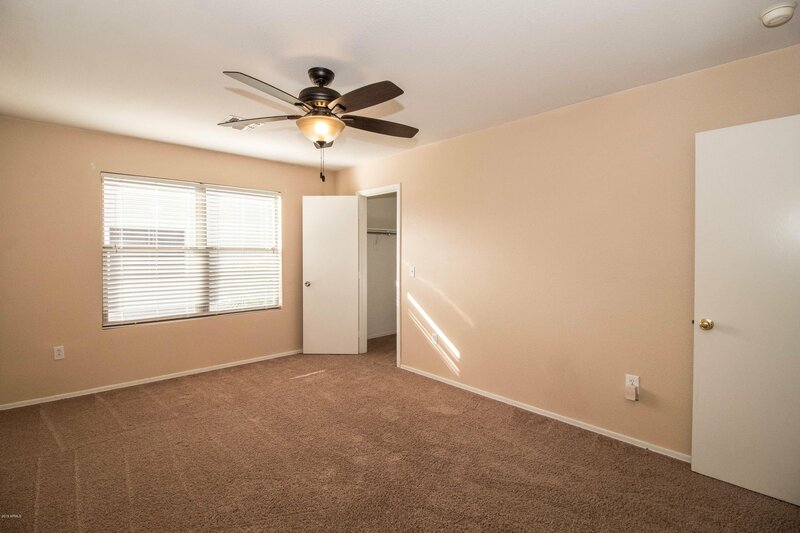 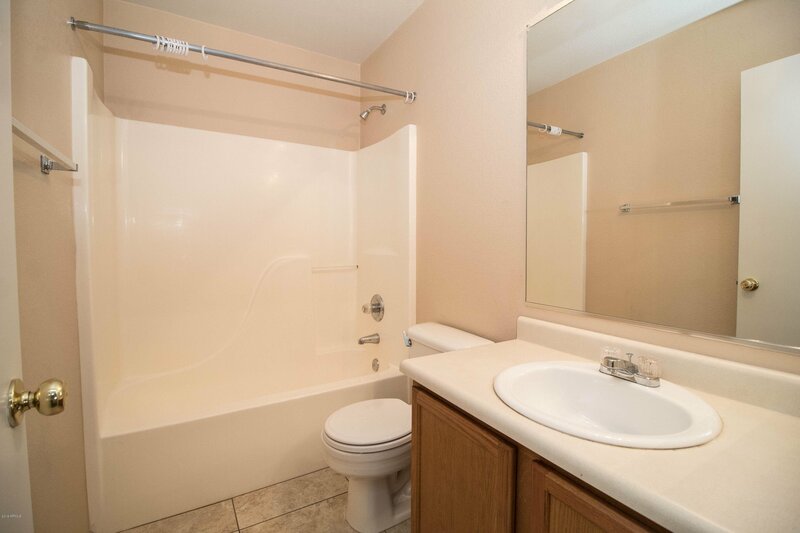 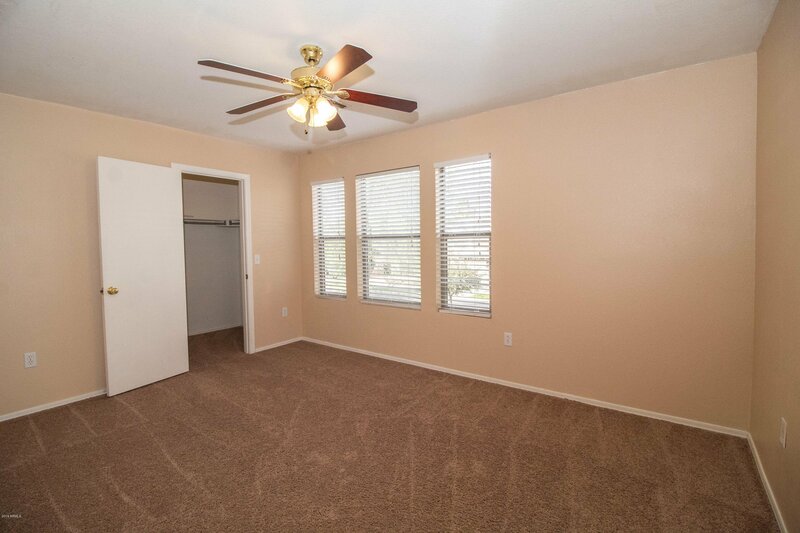 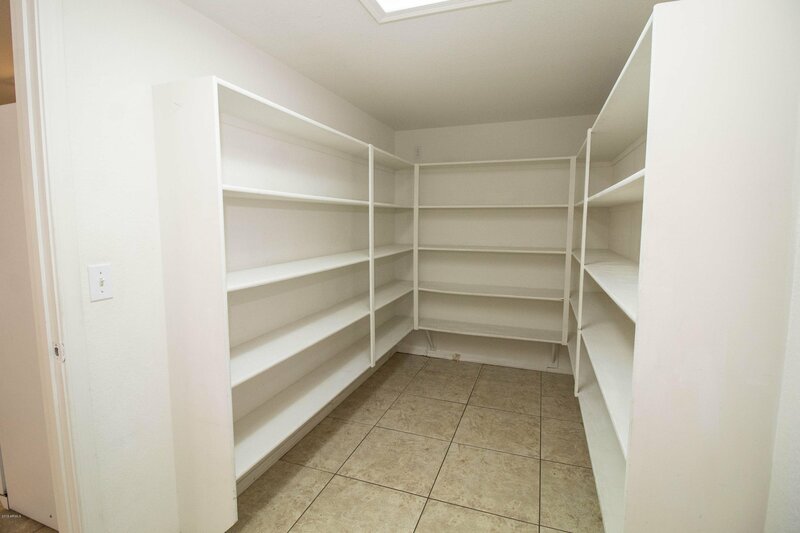 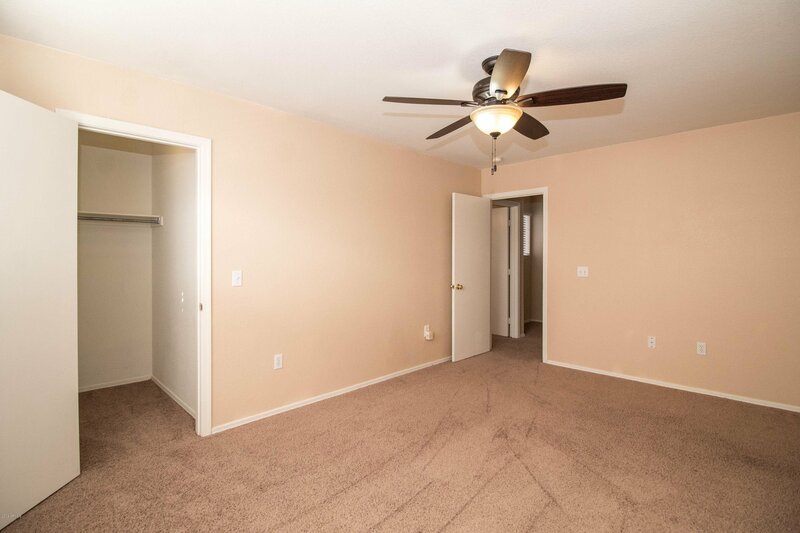 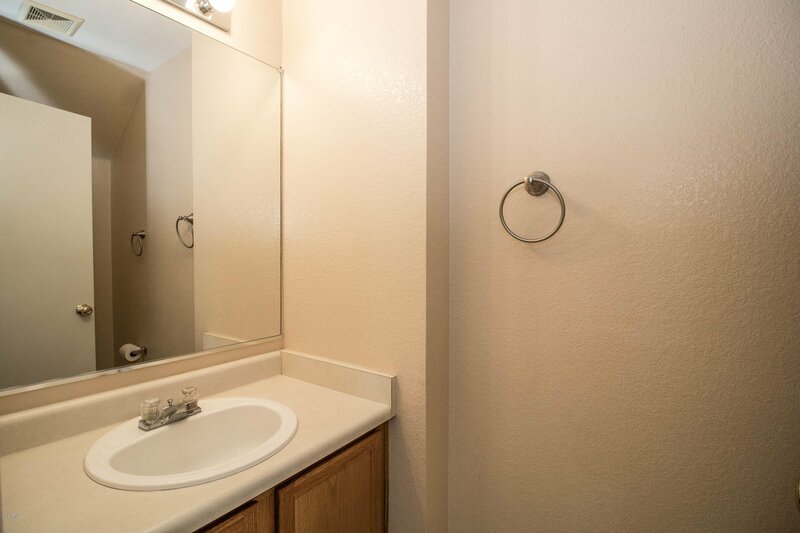 Conveniently located close to shopping, restaurants, and freeways.